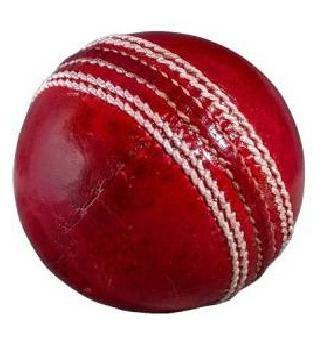 The Club is a high quality four-piece cricket ball made from high quality alum tanned leather. The Club is ideally suited for club and school matches.Water-proofed. Good quality centre construction encased with layers of top quality Portuguese cork wound with 100 % wool. Naturally seasoned inner core.